Farida is a third-year PhD student in the Genetics program. 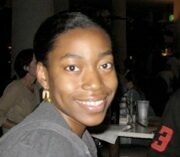 She is interested in pharmacogenomics research and its clinical applications for complex human diseases. Her research focus is on analyzing genomic data to identify associations of single nucleotide polymorphisms with Glioma risk and chemotherapy response. She has a Master’s degree in Computer Networking [Computer Science] from NCSU. 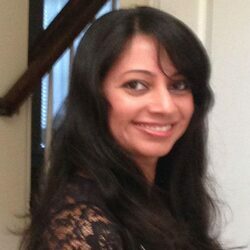 Prior to joining the program, she worked in the networking and data storage software industry as a Lead QA automation engineer. 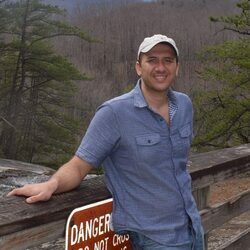 Siamak Dehkordi is currently a PhD candidate in Bioinformatics program at NC State University. He has received his Master’s degrees in both Computer Science (focus: cloud computing) and Applied Mathematics (focus: mathematical modeling of cancer chemotherapy). His research focus is on the utilization of metabolomics to study mechanisms of pathogenesis in Alzheimer’s Disease. 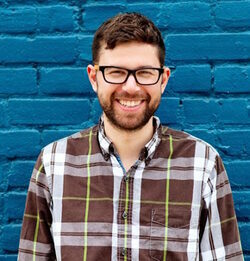 Kyle Roell is a Ph.D. student in Bioinformatics and M.S. student in Statistics at NC State University. He received his B.S. in Computer Science from the University of Michigan. Kyle is currently working on research involving the quantification of synergistic interactions among anticancer drugs, potential heritability of synergy and application of these methods to chemical mixtures. 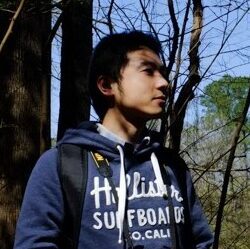 Jun Ma is a second year PhD student in Bioinformatics. Jun obtained his Master’s degree in biotechnology with a concentration in Bioinformatics. He is currently working on genome-wide association studies. 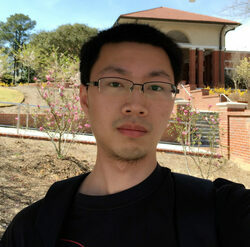 Tao Jiang is currently a PhD student in Bioinformatics at NC State University. He got his bachelor's degree in chemistry at Fudan University. 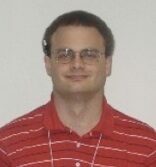 John Jack has a master's in pure mathematics from SUNY Potsdam and a Ph.D. in Computational Analysis and Modeling from Louisiana Tech University. From '09-'12, he was a mathematician at the National Center for Computational Toxicology at the EPA. Since '12, he has worked with Alison Motsinger-Reif as a data scientist on problems in personalized medicine and pharmacogenomics. Outside of work, John enjoys toying around in his woodshop, laughing at cats on the internet, hiking in the mountains, lounging on the beach, and occasionally getting lost in the vastness and immensity of the cosmos. 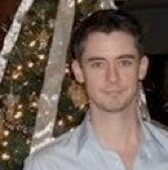 Daniel Rotroff is a Research Scholar in Alison Motsinger-Reif's lab. 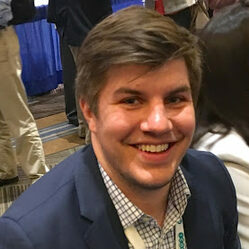 Daniel earned his Ph.D. in Environmental Science and Engineering from the University of North Carolina at Chapel Hill in 2013. His research is focused on using and developing computational approaches to identify biomarkers and drug targets for more precise drug therapies in complex disease. His research has leveraged genomics, metabolomics, epigenomics technologies to study a wide range of complex diseases including cancer, diabetes, and major depression. Skylar graduated from the Bioinformatics program in 2016. 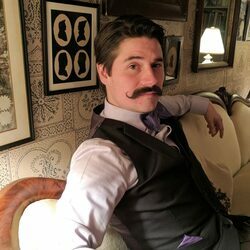 His research focus is on employing machine learning techniques to analyze genomic data in association studies. Prior to joining the department he received Master degrees in both Biomedical Engineering (focus: tissue engineering) and Electrical Engineering (focus: systems biology). Ravi graduated from the Bioinformatics program in 2017. He has received his Master’s degree in Biomedical Enginerring with a focus in Data Mining. He is currently working on methods development for epistasis detection from genetic SNP data. Chad graduated with a PhD in Statistics in 2012 and stayed on as a post doctoral fellow through 2013. He is currently working at Expression Analysis, a Quintiles company. Ronglin Che graduated with a joint PhD in Bioinformatics and Statistics in 2013. She is currently working at SAS. Noffisat Oki recieved her Bioinformatics Ph.D in 2012. She is currently a post-doctoral fellow at Duke University. Gunjan graduated with a PhD in Bioinformatics in 2012. She is currently working at Expression Analysis, a Quintiles company. Nicholas Hardison graduated with a MS in Bioinformatics in 2011. He is currently a programmer at SAS in Cary, NC. Stacey graduated with a PhD in Statistics in 2011. She is currently an assistant professor at the Mayo Clinic. Alex graduated with a MS in Bioinformatics in 2010. Sushamna graduated with a MS in Computer Science in 2009.